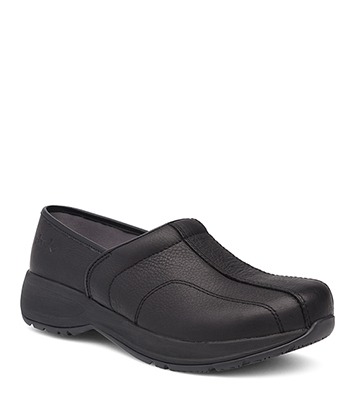 The Dansko Black Tumbled Pull Up from the Shaina collection. 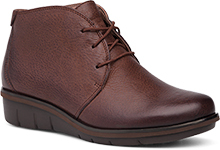 Lightweight and sporty, the Shaina is perfect for everyday wear. 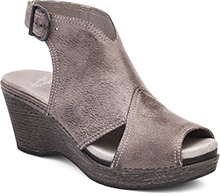 Stain-resistant uppers, removable footbed with Dansko Natural Arch technology, and slip-resistant rubber outsoles make these a go-to for when you are on-the-go!